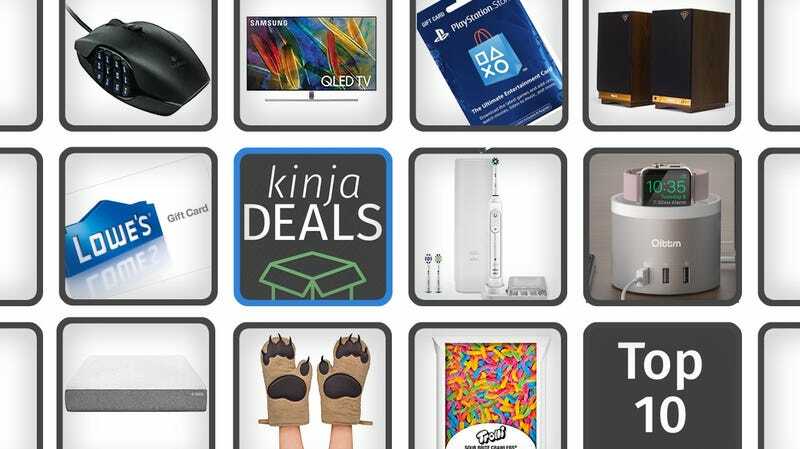 Amazon’s once again offering a Logitech Gold Box filled with over a dozen great deals on popular computing accessories, for one day only. What to learn more? See our post here. 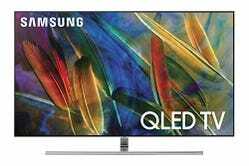 Samsung’s quantum dot-powered TVs aren’t exactly easy on the bank account, but they would be a stunning upgrade to your home theater, and three different sizes are down to their lowest prices on Amazon right now. 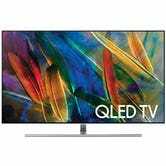 You can read all about quantum dots here, but the long and short of it that they’re the backbone of a backlighting technology that can produce OLED-quality images on an LCD panel. 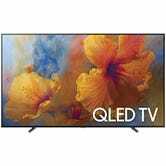 Okay, so with that background out of the way, Samsung’s 2017 Q-series TVs utilize quantum dots to great effect. That Gizmodo review is about the Q9F, rather than the Q7 models that comprise most of the deals, but most of the review should apply to either set. The Q7 has fewer local dimming zones and a less-premium industrial design, but it’ll still be the best looking TV you’ve ever owned. If you own a PS4, you can probably find a use for PlayStation Store credit, if only for DLC purchases, so there’s no reason not to buy a $50 card for $44 (with code PLAY50). That’s an extra $6 in your pocket that didn’t go towards loot boxes. Klipsch’s The Sixes are great powered monitors by any measure (I’d encourage you to check out this review on CNET), but they’re particularly noteworthy for adding one feature that’s shockingly hard to find on speakers like this: Built-in Bluetooth. So yes, these will be right at home with your high-end audio gear or home theater, but you can also just connect your phone wirelessly for a quick listening session without any dongles or receivers. 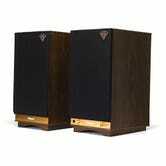 For a limited time, you can get the pair for an all-time low $498 with our exclusive promo code KINJA17O. Just be sure you see Roberts LP as the seller. 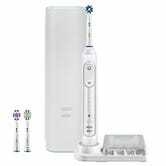 $100 might seem like a lot to invest in a toothbrush, but the Oral-B Pro 7500 includes multiple brushing modes, a Bluetooth connection that gives you real time feedback and advice on your phone, and even an LED ring built into the handle that glows in different colors to tell you when it’s time to switch quadrants, or when you’re brushing too hard. $100 is as cheap as we’ve ever seen this model, just be sure to clip the $30 coupon to see the deal at checkout. You probably have to charge at least a couple of products on your nightstand every night, and this station ensures you’ll always have enough power. 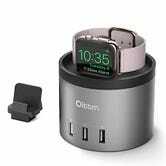 For $22, you get a dock with three USB charging ports, plus an interchangeable dock on top that can hold a Fitbit smart watch, an iPhone, or an Apple Watch. Just note that you’ll have to provide the charging cable. If you’re really serious about improving your nighttime routine, you can buy an entire foam mattress today for $375-$608 (queens cost $518) in Amazon’s Gold Box. 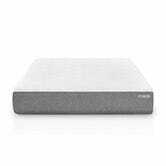 These 4.4 star-rated mattresses are constructed of seven inches of high density base foam topped with a three-inch layer of memory foam, and come with a 120-night risk-free trial period. Like all Gold Box deals, these prices are only available today, or until sold out, so don’t sleep on it. 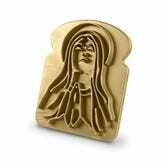 You have probably seen the Fred brand before in gift shops - they make kitchen gadgets and barware with a sense of humor. 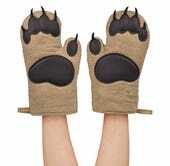 Today, they’re selling their popular bear oven mitts for about $4 less than usual. Plus, some of their other kitchen items are on sale, like this cartoon hand spatula, holy toast bread stamper, and deep tea diver infuser. These would make great Valentine’s Day gifts. Clip this 20% off coupon and get this 5-pound bag of Trolli gummi worms for just $12 today. Or even a couple cents less if you Subscribe & Save, remember you can cancel your next shipment at anytime after your first one ships. Did Vanderbilt Try To Kill An Ex-Hoops Player&apos;s Tell-All Book?